The beach party is at the Baja (music, food, drinks and fun for the whole family) in Sandbridge, Virginia Beach right on beautiful Back Bay. Fish or come to the party or both. 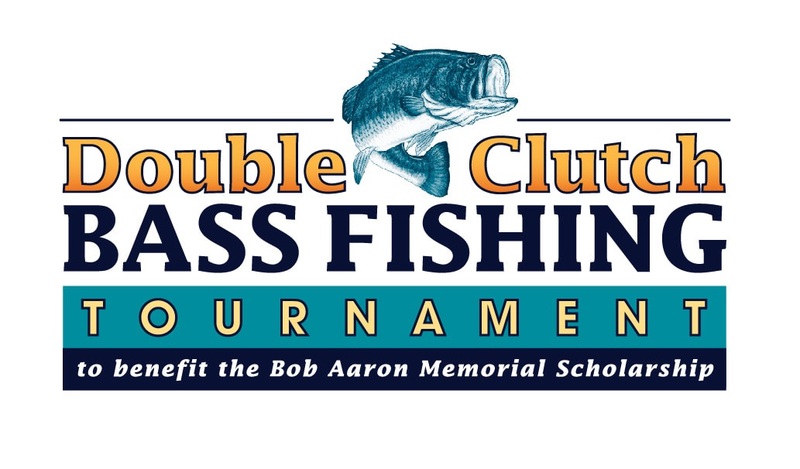 More than $1000 of prizes, music, raffles, trophies for the 3 top bass in both divisions and more. The top winner will get his name on the perpetual plaque which is displayed in the Baja Restaurant year round. Register for the fun here!